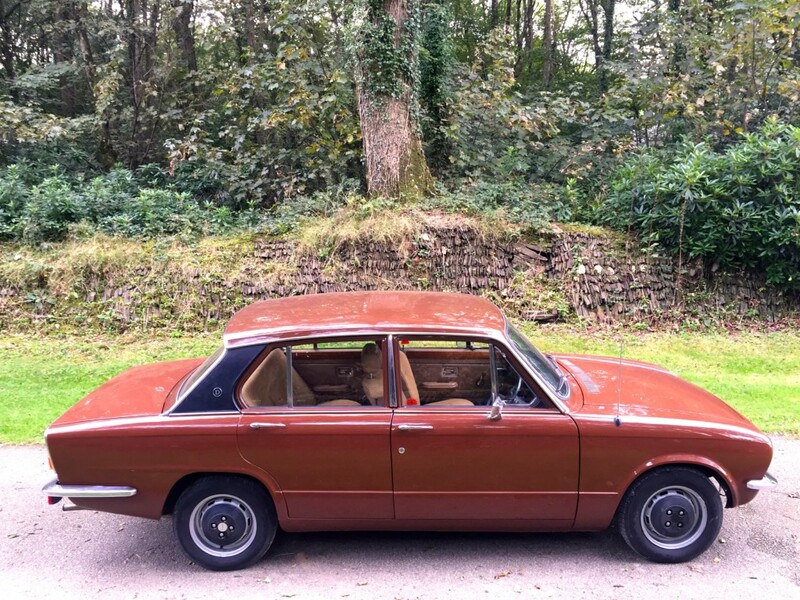 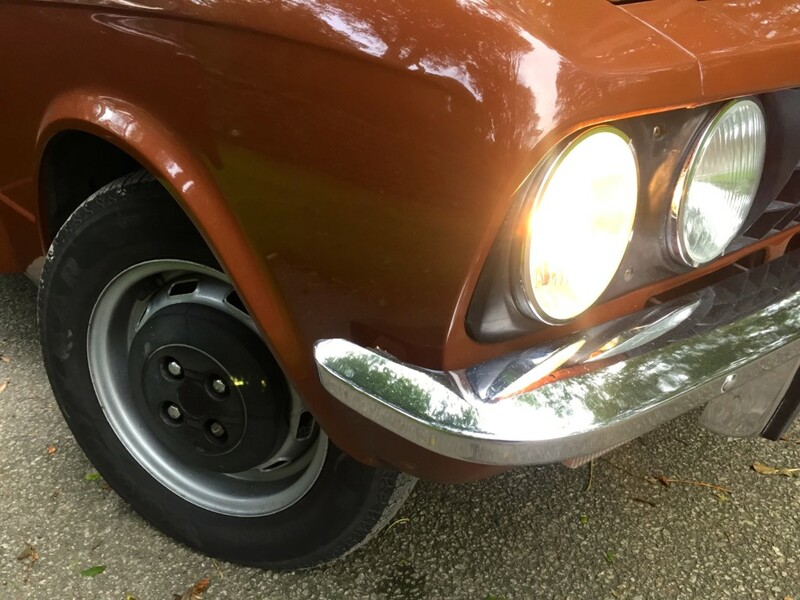 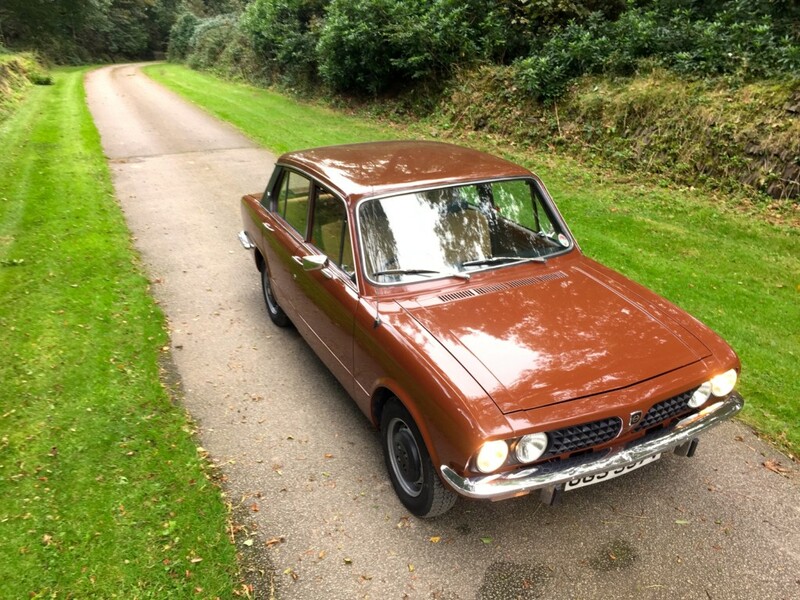 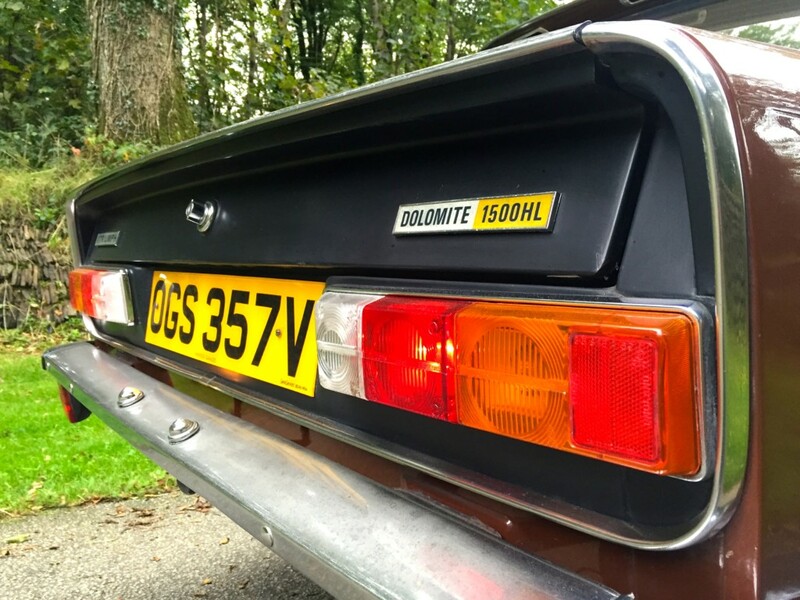 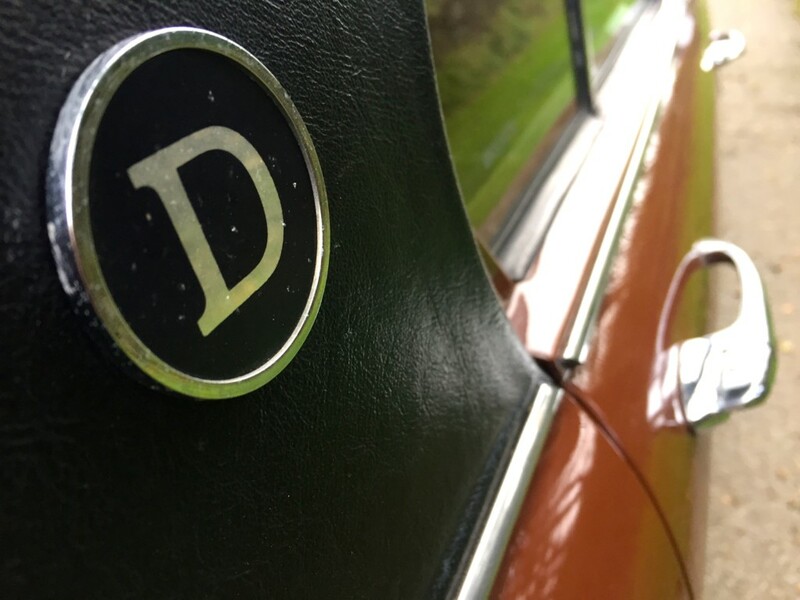 This super original Dolomite has only one meticulous owner from new, comes with a full service history and files of that history. 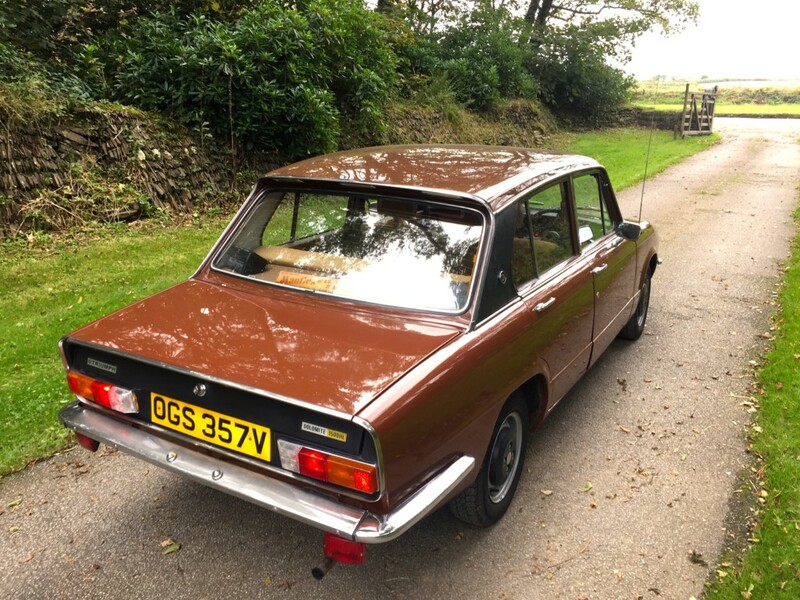 The paintwork has been kept very well and being in russet brown is rare! 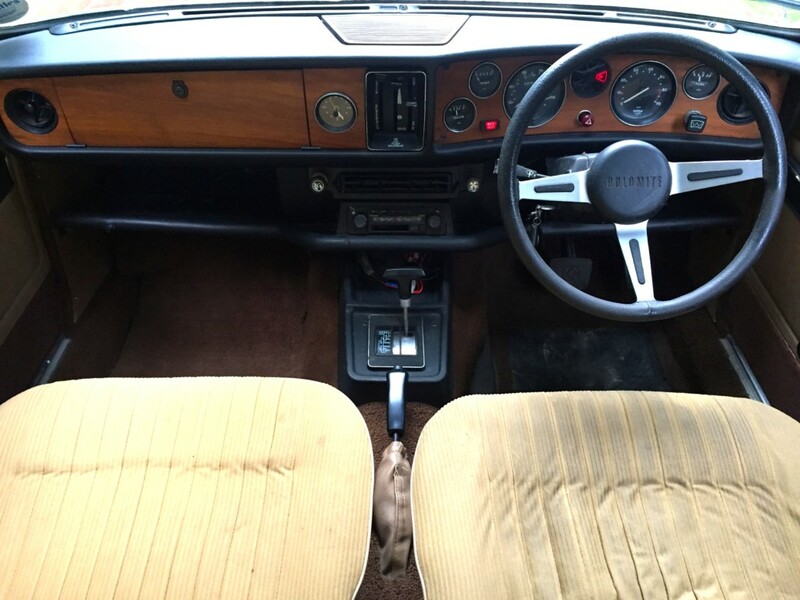 This car has only covered 66,000 miles, automatic gear box, light camel velvet interior, stereo cassette player with goodman speakers for the purists!